The new Land Rover Heritage Driving Experience is now fully open at the company’s customer test facility in Fen End, West Midlands. For the first time, customers can experience Land Rover’s rich heritage through driving vehicles from the Series I that started the legend in 1948, to famous military vehicles such as the 101 Forward Control transporter and the iconic classic Range Rover on and off-road at a new customer facility in the middle of the UK. A variety of packages are available allowing visitors to focus on a particular decade or era, or to journey through Land Rover’s heritage, right up to the present day line-up. Professional instructors are on hand to provide direction, interesting facts and anecdotes to ensure visitors get the most pleasure and excitement from their time on the circuit or on the new off-road track. Customers will also have the opportunity to view stunning vehicle exhibits in detail and browse a fully stocked merchandise outlet. 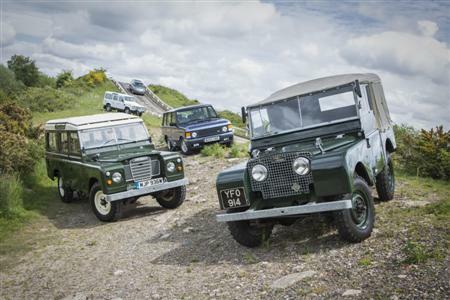 The opportunity to drive the vehicles that started the legend, both on and off-road, choose from an original Series Land Rover, a classic Range Rover or a more unusual model – the 101 Forward Control – a transporter designed for the British Army. 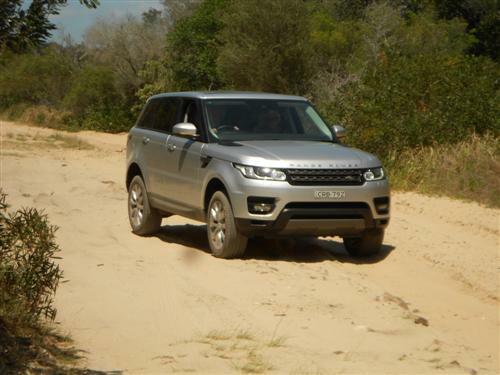 Compare the classic Range Rover with the 2015 offering, both on and off-road. Time behind the wheel includes a track induction for a higher speed experience, and time off-road putting both cars through their all-terrain paces. A full day of driving Jaguar Heritage legends, from post-war racers to sports saloons, coupés, roadsters and much more, including the new XFR and F-TYPE R Coupé models. The Grace and Pace day also features opportunities to drive models from the company’s Special Operations division, and includes chauffeur-driven transfers to lunch. Further packages are available as well as a number of gift voucher and special promotional packages as new models are added to the experience. 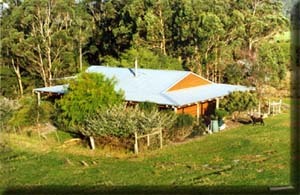 Visit www.heritagedriving.co.uk for more details.